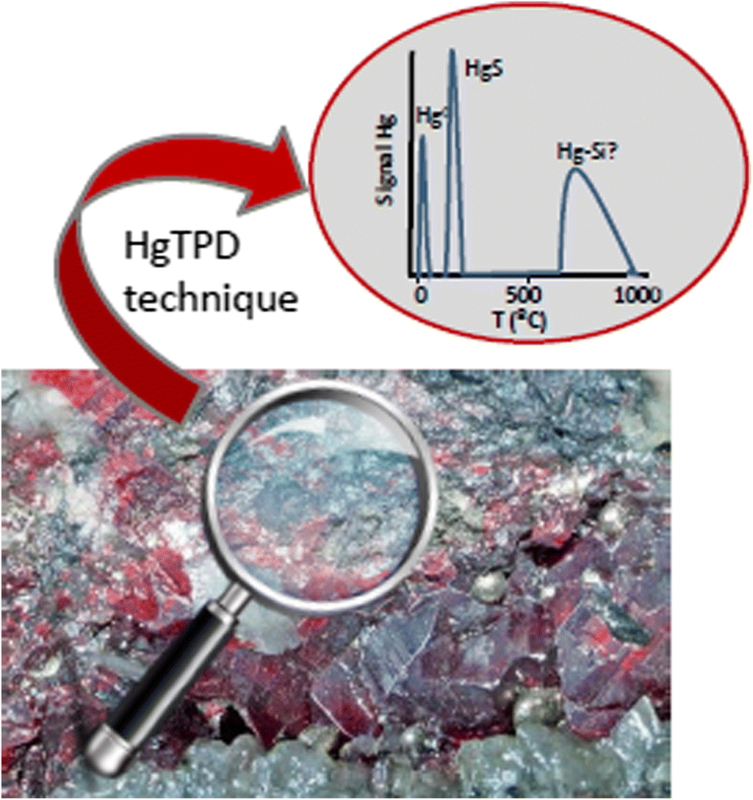 Because of its low concentration, its unique physico-chemical properties and the analytical difficulties associated with its measurement, the determination of mercury species in solids is not an easy task. Thermal desorption (HgTPD) is an attractive option for the identification of mercury species in solids due to its simplicity and accessibility. However, there are still issues that need to be solved for it to reach its full potential. One such issue is the availability of reference materials that will reproduce real mercury associations. The novelty of this study is the use of six uncommon mercury minerals, taken from around the world, and a sphalerite sample to expand the data base of reference materials for mercury speciation by thermal desorption at programmed temperature. In addition, by using such materials, a number of matrix effects can be ascertained. 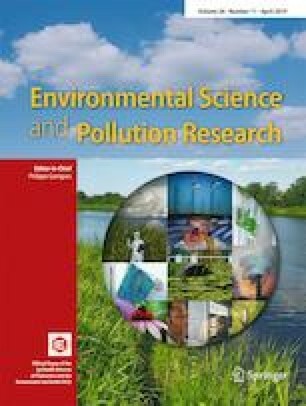 Different mercury associations were identified depending on the temperature of desorption, thereby validating the thermal desorption as a reliable technique for mercury speciation in solid samples and as a consequence improving the knowledge of the geochemistry of mercury in the environment. The authors acknowledge the financial assistance received under project GRUPIN14-031 and thank the Spanish Ministry of Economy and Competitiveness for awarding a “Ramón y Cajal” postdoctoral contract (RYC-2013-12596) to M.A. López-Antón.